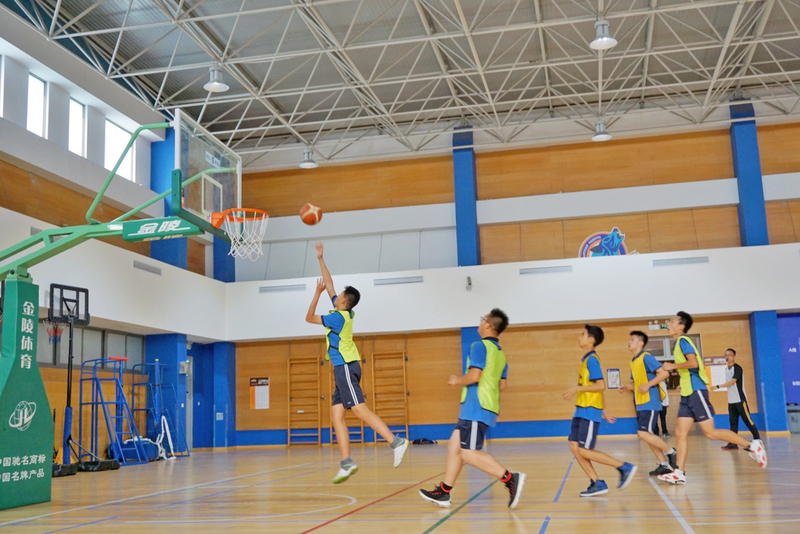 Learning is far beyond classroom teaching and is intrinsic to our lives. 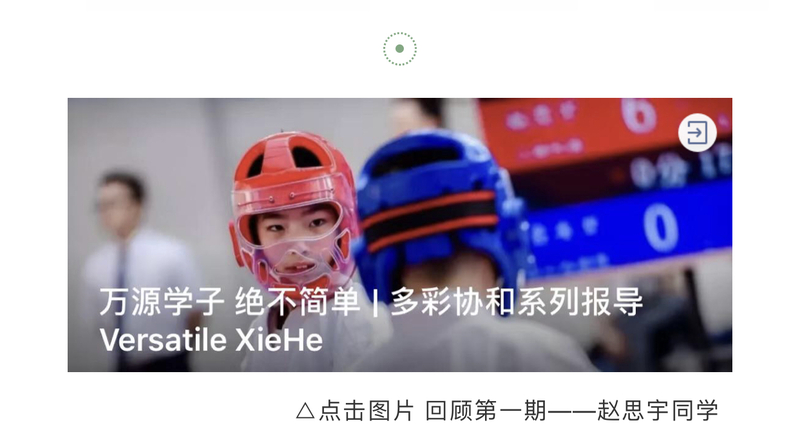 The series of “Versatile XieHe” reports aim to help discover a diverse life in school education from different perspectives. 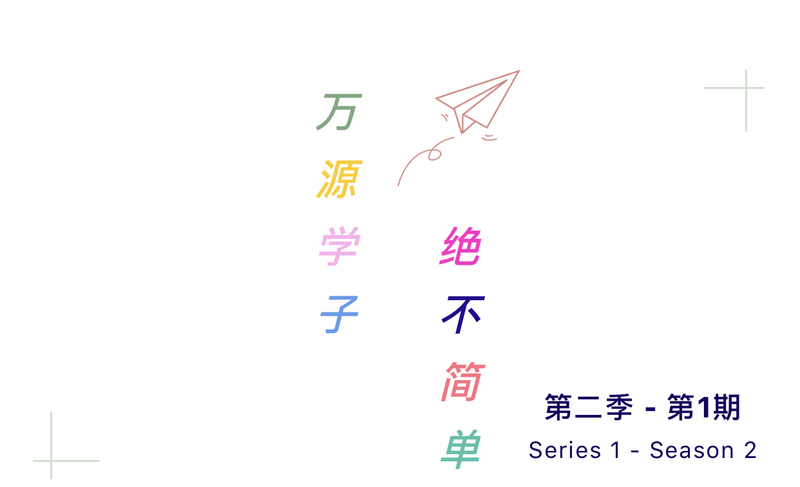 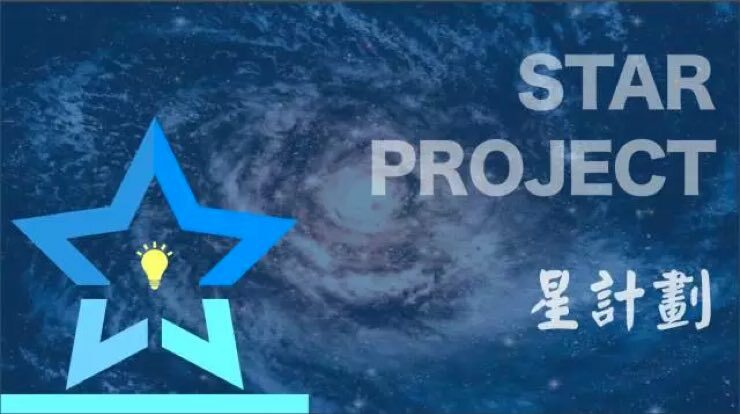 “Whilst Mr. East and Ms. West move one step towards to each other, the gap between the two will be getting ever smaller, and I believe they would finally meet up.” Sticking to the value that “unity in diversity, innovation through collaboration”, XieHe is always dedicated to cultivate world citizenship with a great open vision, where east meets west. 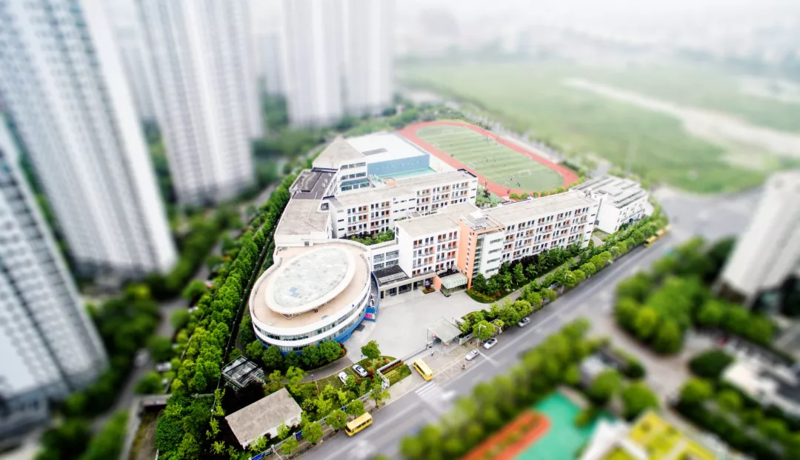 In Wanyuan, lives are enriched with colorful and versatile elements, which are huge enrichment to the academic achievements. 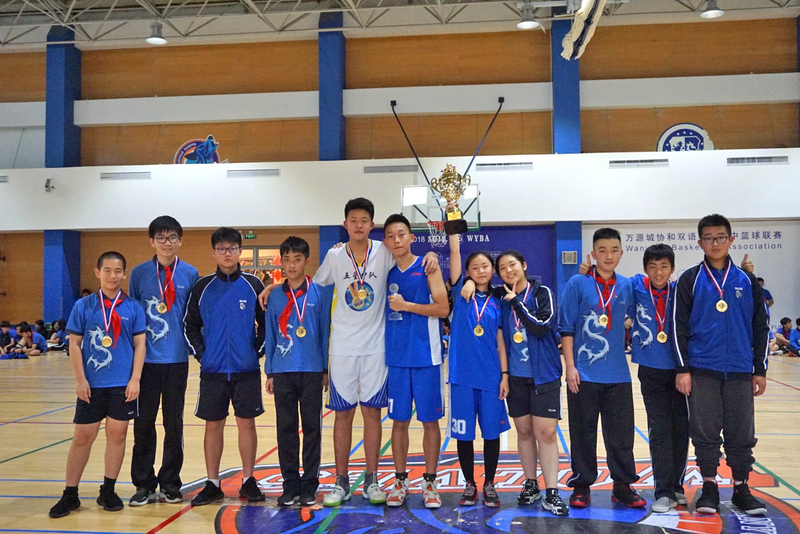 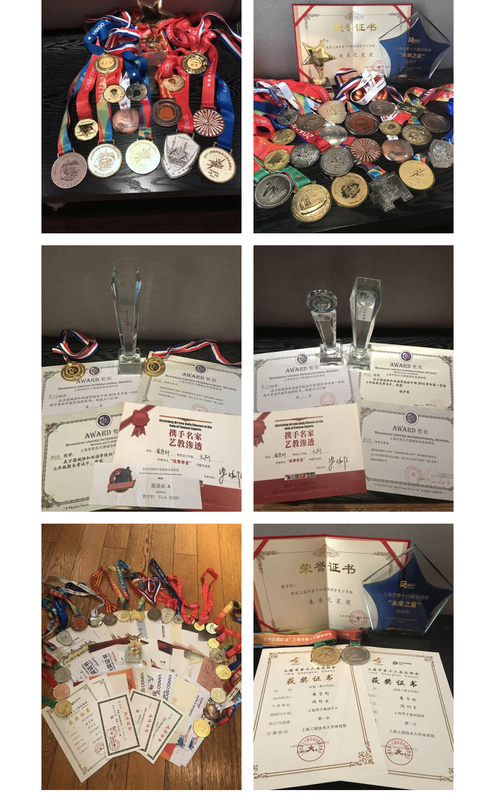 In XieHe, we do have gifted pupils with their fantastic performance. 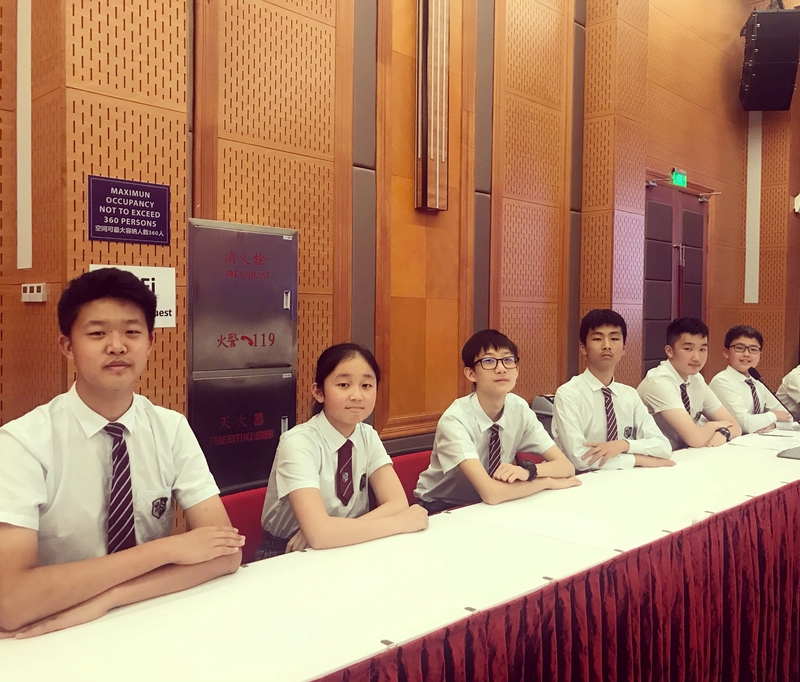 Once there was a Headmaster saying:” Apart from the academic development, the contemporary middle school student should cultivate themselves a very “ deep-to-bone” hobby!”. 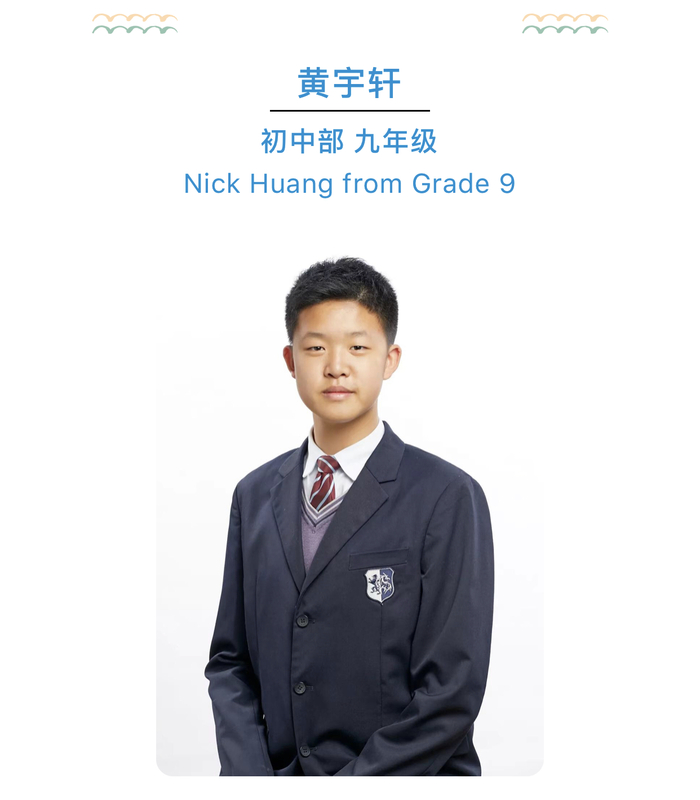 Fortunately, I have found it interpreted ever best on Nick. 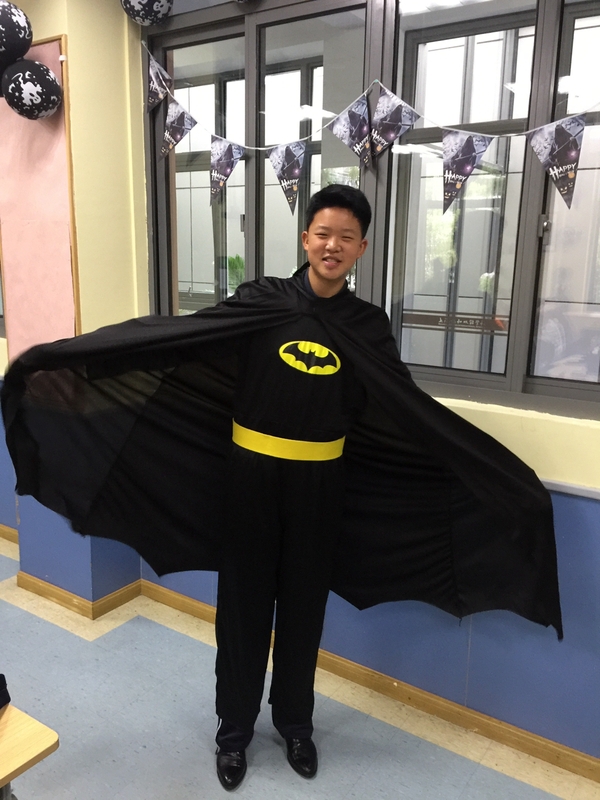 It might be a taste lesson which surprisingly attracted him in Grade 7. 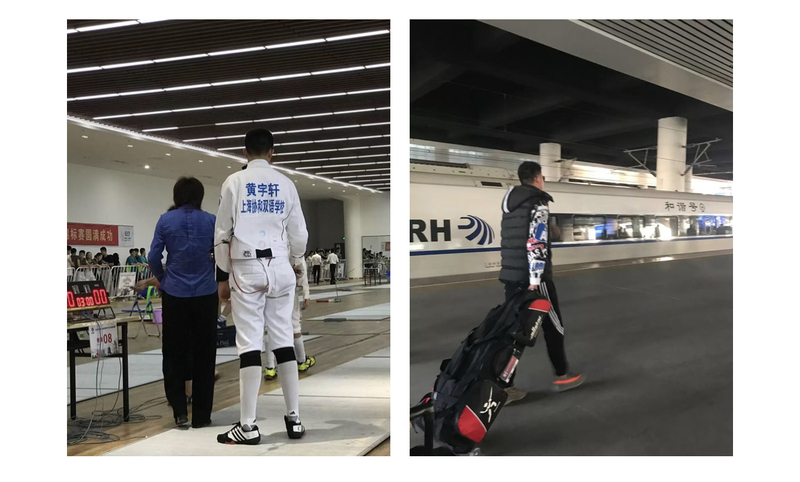 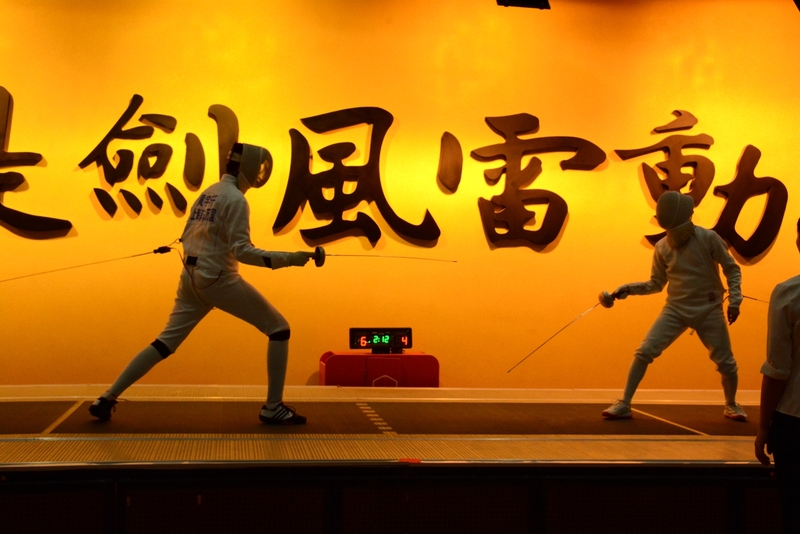 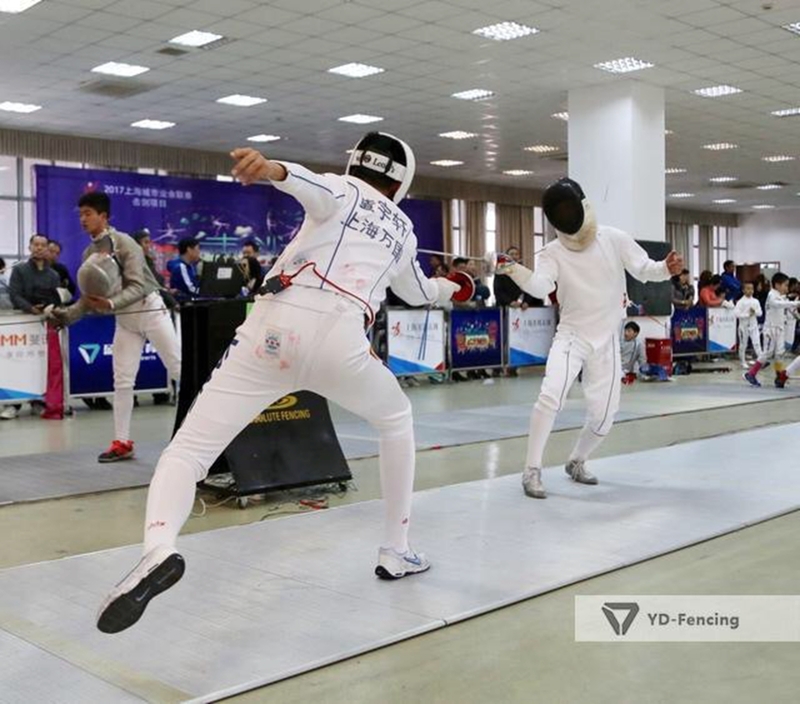 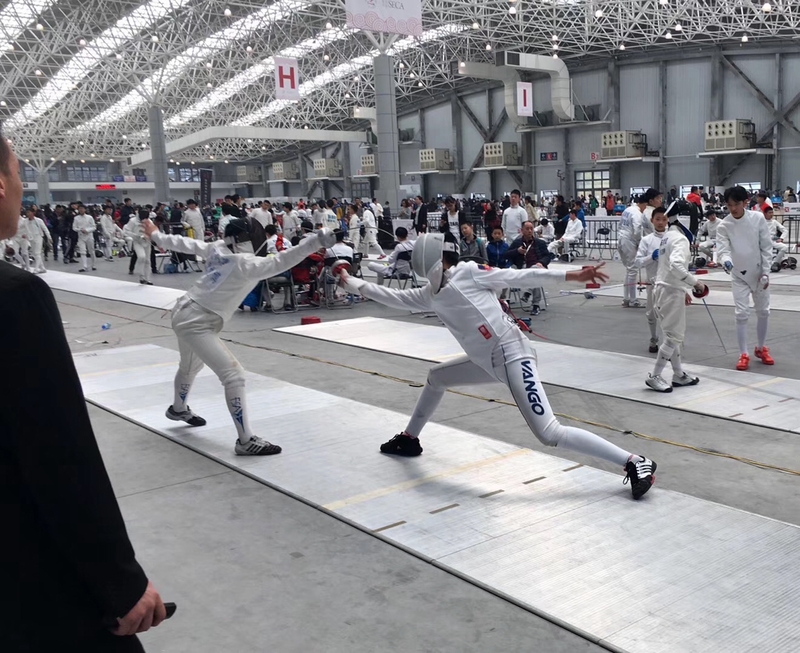 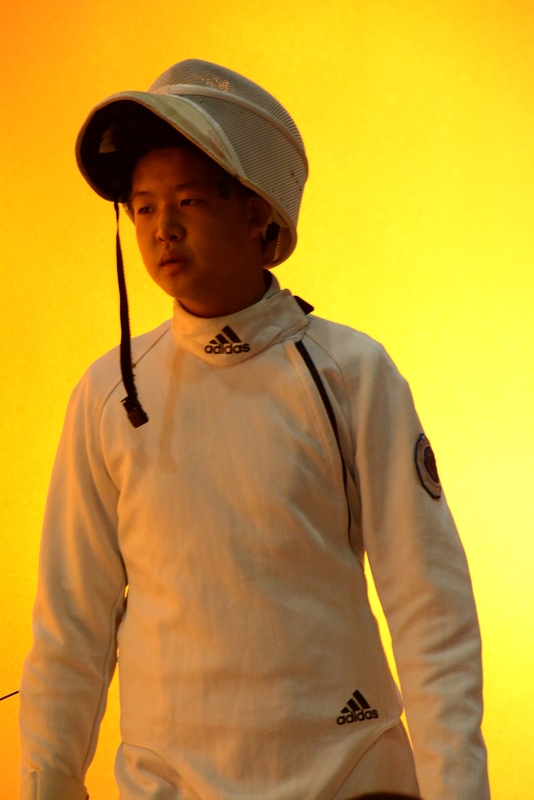 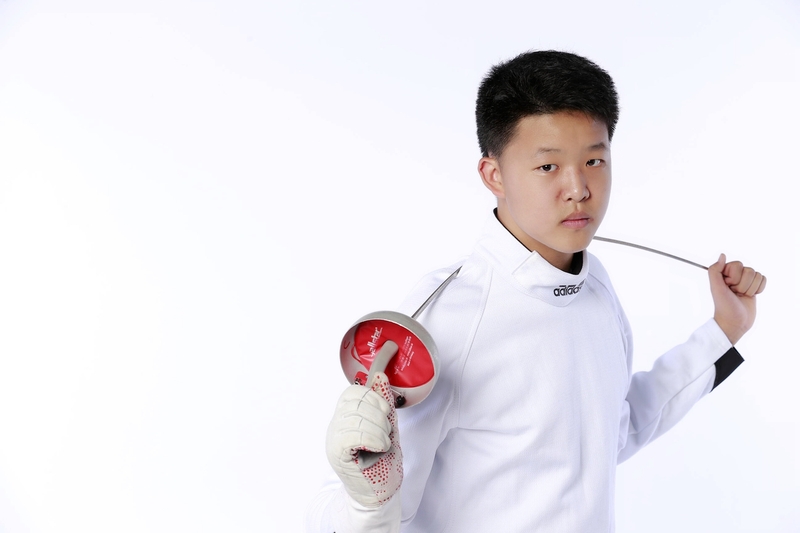 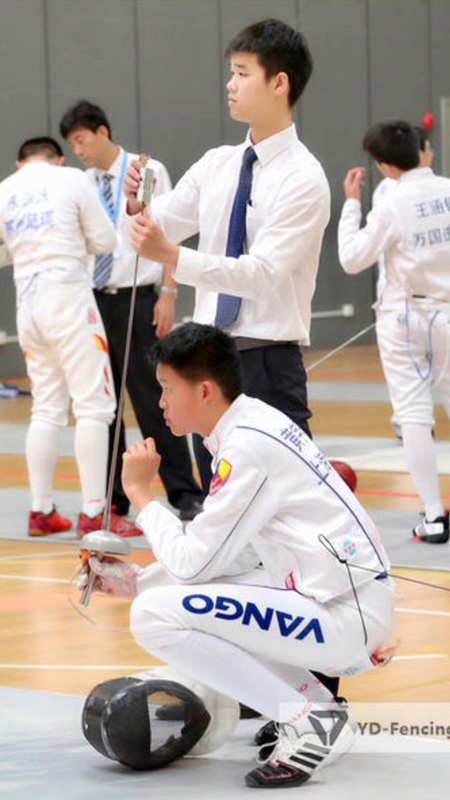 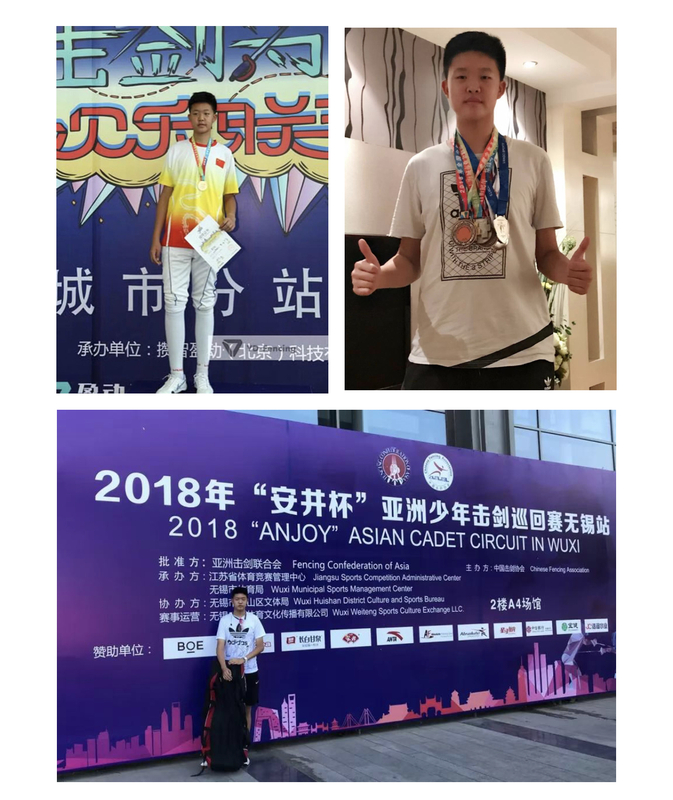 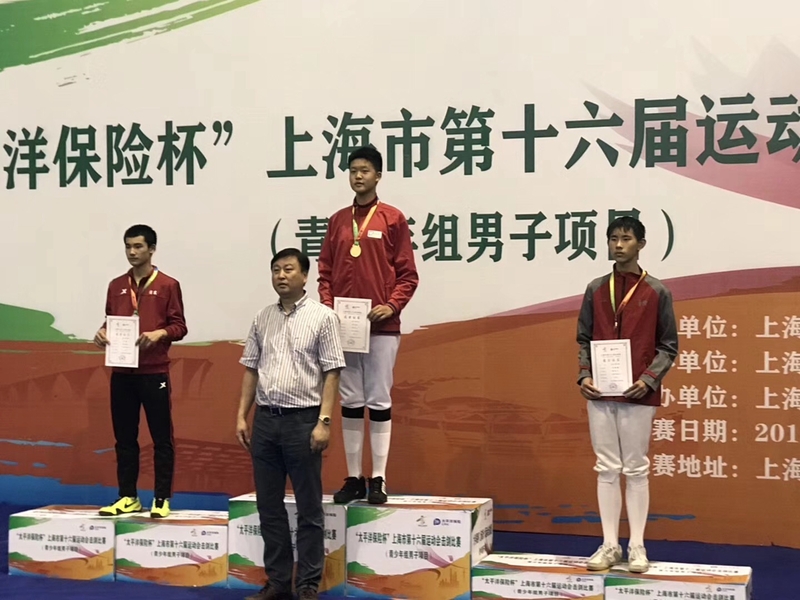 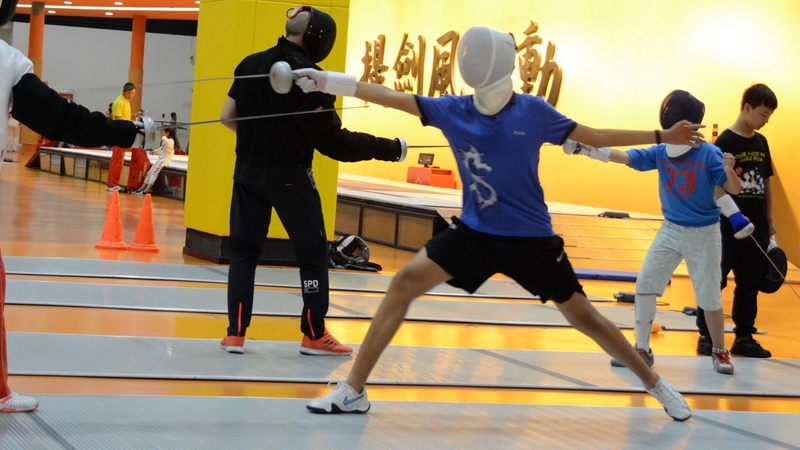 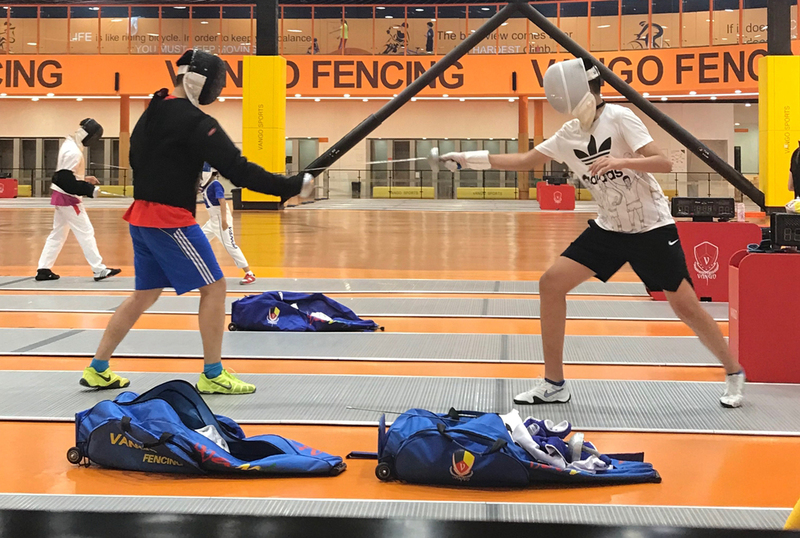 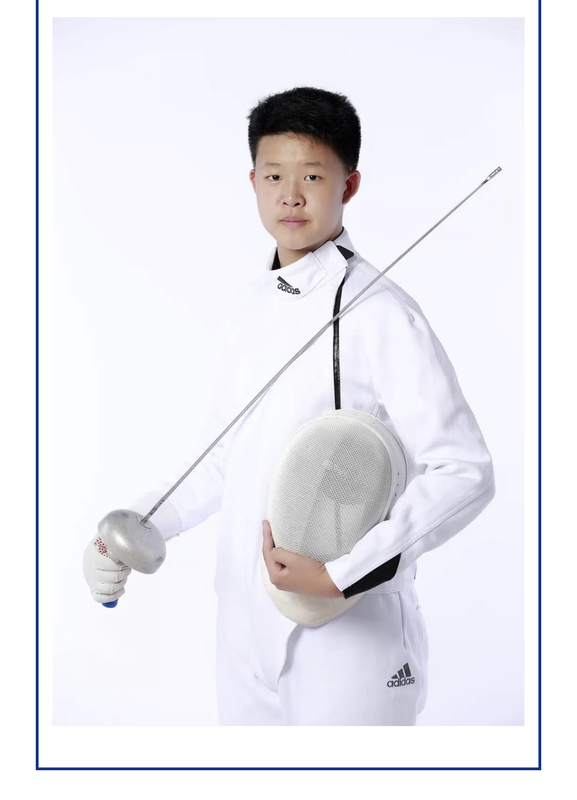 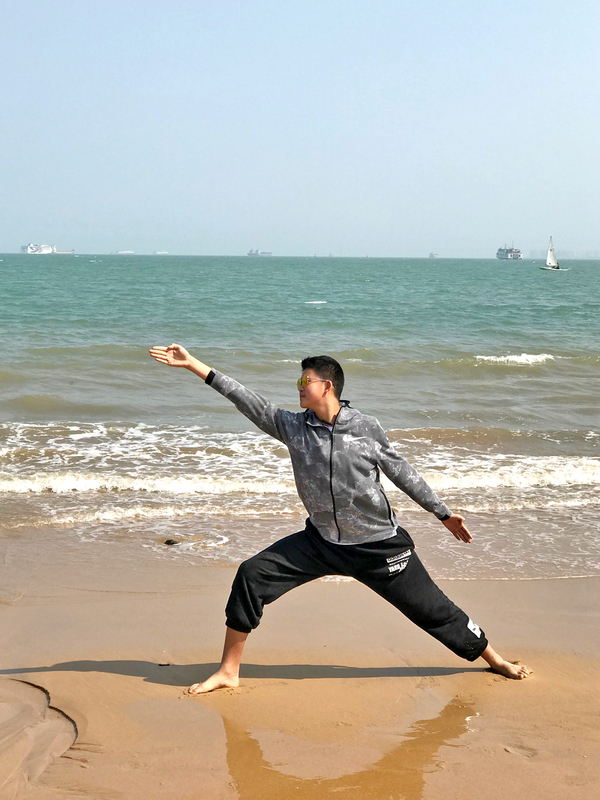 However, alongside with his consistent efforts, he found himself immersed into endless happiness and strengths, which encouraged him to set up a strong ambition — Joining National Fencing Team. 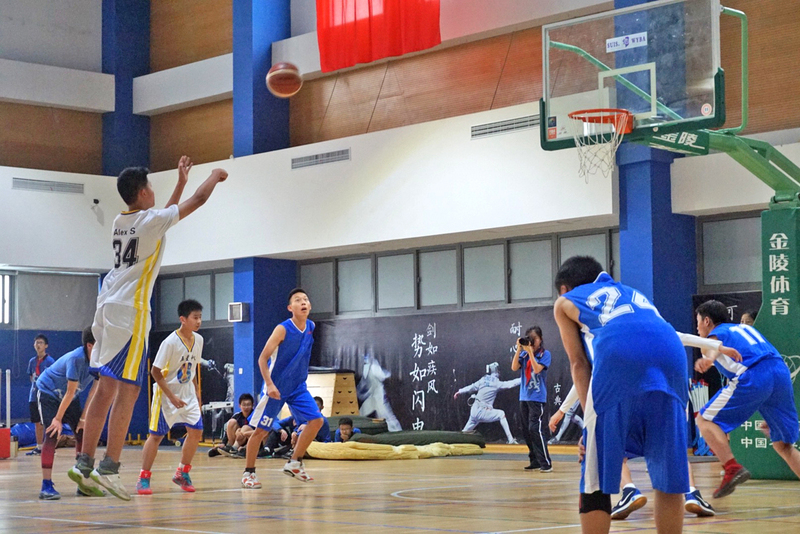 Making dream is valuable while realising it is also respectable. 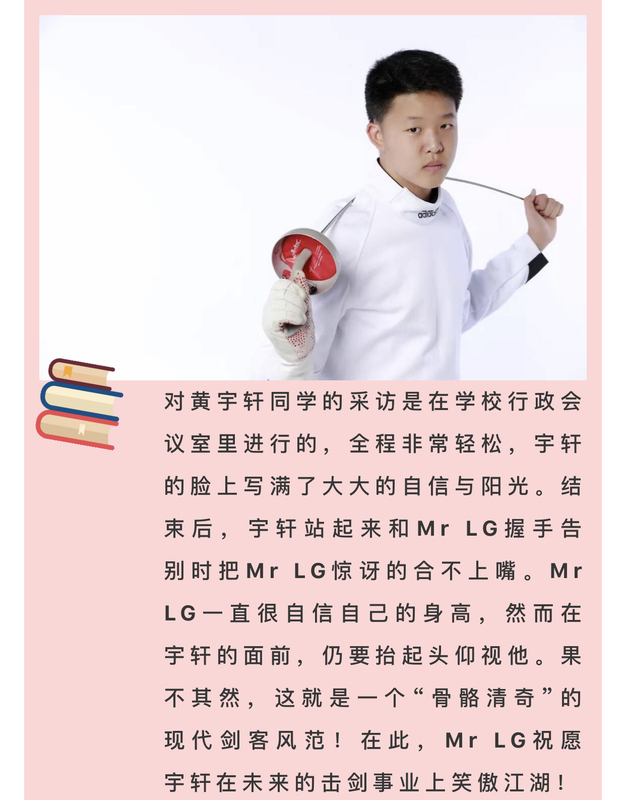 Since it’s being close to the graduation, I would take the chance to send my best wishes to Nick for his another great success in near future.